Wine Tasting Parties, Corporate Events & Christmas! Looking for something a bit different for this year’s Christmas party or corporate event? Our tasting room, The Wine Library can be all yours for up to 30 people. Taste the night away at one of the finest places to drink wine in and around Cheltenham. Taste 32 wines by the glass from our Enomatic tasting machines then make the boss get a round in from our list of fine wines available by Coravin. The Wine Library in Cheltenham is perfect for Christmas or birthday parties and corporate events. Our beautiful tasting room is all yours for the night, with catering of your choice and an unparalleled range of over 32 wines by the glass from our Enomatic tasting machines and Coravin wine server. Even at full capacity, there's no long wait for drinks and there's plenty of space for your guests to chat over up to 32 different wines from our Enomatic tasting machines. To use our tasting machine, you simply top up a card with credit then insert this into the machine. You can choose from 25ml or 75ml samples or a 125ml glass. For larger bookings, we can also leave the machines open on a tab to be paid at the end of the night. In a particularly competitive group...? 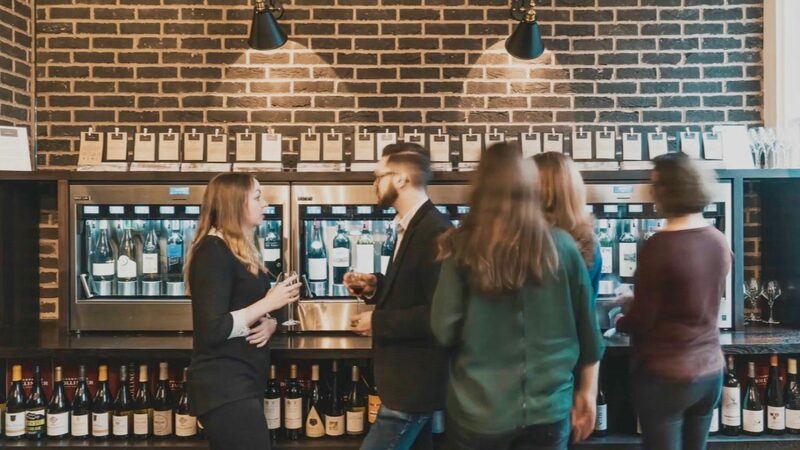 After a short educational introduction from one of our resident wine experts, we'll split you into teams and get you tasting up to 32 wines from our four state-of-the-art Enomatic wine tasting machines. 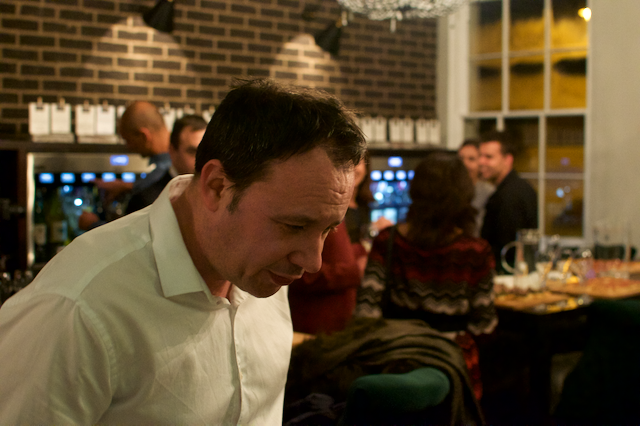 Once you've done your research, we'll bring you back together for a blind tasting and quiz to find out who's learnt the most by tasting and interrogating the expert. Got a group of cheese lovers? Learn how to pair five wines with matching cheeses from our neighbours at Maison Chaplais. We'll guide you through food and wine pairing principles so that you get it right at home. Exclusive use bookings of The Wine Library in Cheltenham are based on a minimum spend, which can then be put towards Enomatic tasting machine credit and any added extras, detailed below. For an exact figure, get in touch with one of the team by calling 01242 269886 or emailing us here. The Wine Library can be booked for the afternoon, from 2pm – 5pm, or evening, 6pm – 9pm, with extended opening hours available. From Tuesday to Thursday you should expect to pay around £25pp, on Fridays and Saturdays £35pp. This can be put towards Enomatic tasting machine credit and/or our added extras, but are a guide. We look forward to discussing your package with you further. How To Taste Wine talk from our wine experts – Free!